This ecological reserve is closed to the public. 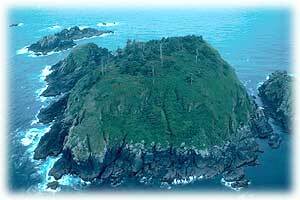 Beresford Island Ecological Reserve was established to protect colonies of nesting seabirds and their habitat. Beresford Island Ecological Reserve is closed to the public to protect nesting birds and their habitat.